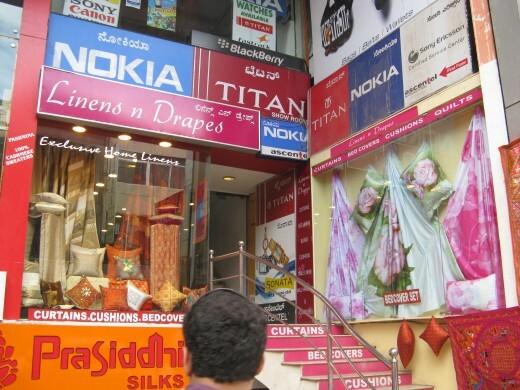 Shopping in Bangalore is a pleasant experience and one has a variety of Plazas, Malls and Shopping Markets to choose from. 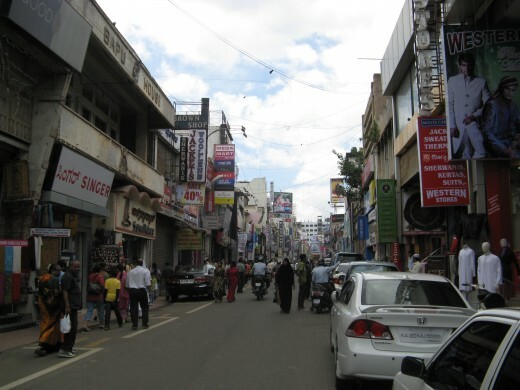 A must visit for tourists and the locals for shopping is the famous Commercial Street in Shivajinagar. It is a single long stretch of road lined with shops on either side with large window displays. 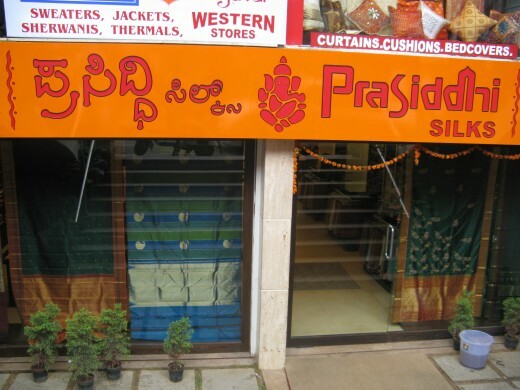 It is mostly the affluent Bangaloreans who shop here for ethnic and western clothes, gold and diamond jewelry, costume jewelry, brass gift items, shoes, art supplies, travel kits, etc. Shops that have become a brand in themselves such as Fazals, Favourite Shop, Sterling House, Mochis, C.Krishniah Chetty and Sons, etc, exist jeek by jowl with local traders selling fast moving items such as hair accessories,hand bags, shoes,ethnic jewelry,etc. Brides find great selections to choose their trousseau from. Both readymade and unstitched ghagra cholis, saree blouse combo, salwar kameezes, lehenga cholis are available-party wear, casual wear or for weddings with elaborate embroideries, zardozi work. Mix and match and be your own designer or opt for Designer sarees, Salwar Kameez, Ghagra Choli. Shoes, both ethnic and western are available-branded and local. Hand bags, clutch bags or wallets, you are blown by the selection here. 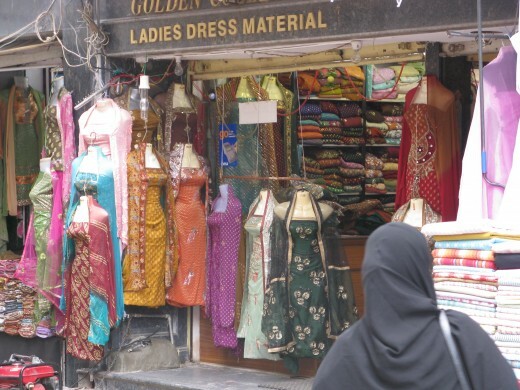 The street is ablaze with colorful window displays of colorful sarees, dresses, shoes, furnishings, innerwear. Popular eateries such as Woodys serving South Indian food, Bhagatrams serving the most delectable array of sweets and savories, Shiv Sagar in one of the bylanes leading to Commercial Street serving Chaats, North and South Indian meals and Mc Donalds and KFC all have their customers and most often one has to wait for a minimum of 10 minutes to get a table at lunch or dinner. Max and Westside, Weekenders are other popular one stop brand shops where ethnic and western clothes, and accessories to match can be purchased. The shops open by about 10 AM on all days and are open throughout until 9PM. Do not venture into Commercial Street on a weekend or the days before any major festival such as Ramzan, Ugadi, Ganesha,etc. as the crowds can be stifling and no shopping can be accomplished if you are a visitor to the city. 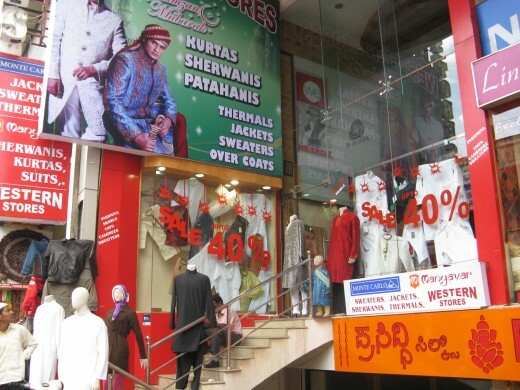 If you happen to be visiting during Deepavalli, Dasara and the Christmas holidays, make sure you get your discounts which are offered by the Bangalore Commercial Association at select shops. The narrow bylanes leading to and away from the main Commercial Street, offer a wealth of colorful clothes and accessories for a fraction of the price of those on the main Street, where hard bargaining brings down the prices further. Shop for the best ethnic and western wear with accessories to match. 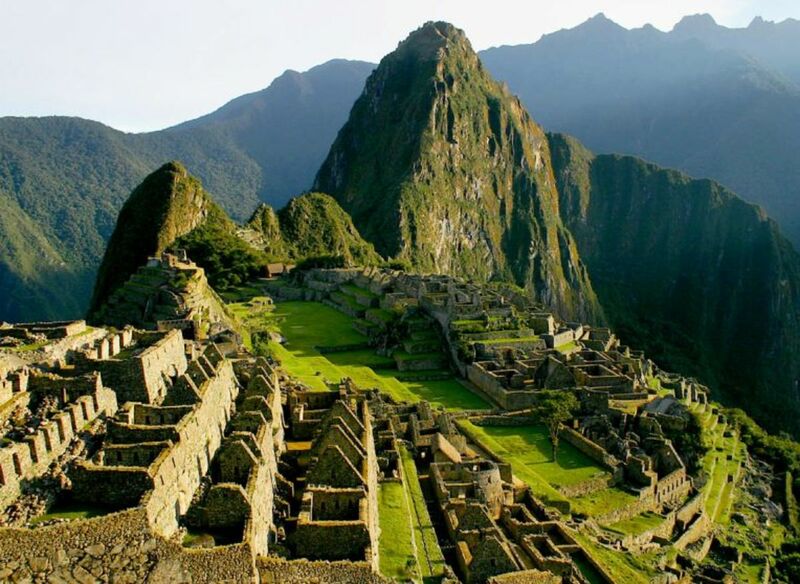 I recently shifted to Bangalore, and your hubs about Bangalore and the tourist places near Bangalore are very informative. I found you hubs very interesting. Keep writing. Simone, thanks for stopping by. 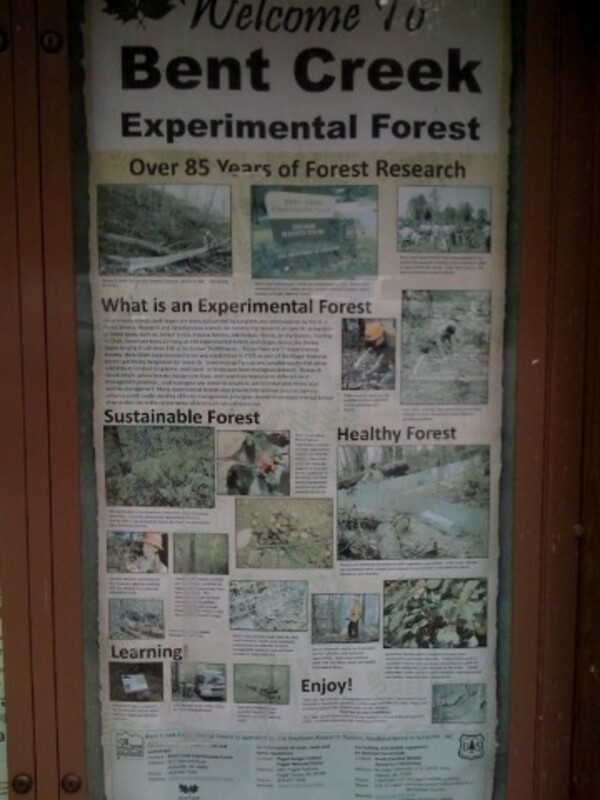 Sounds like a lot of fun! You make a good point about holidays. Best hub.Thank you for sharing your knowledge.